The Victorian Greenhouse is our most popular greenhouse. 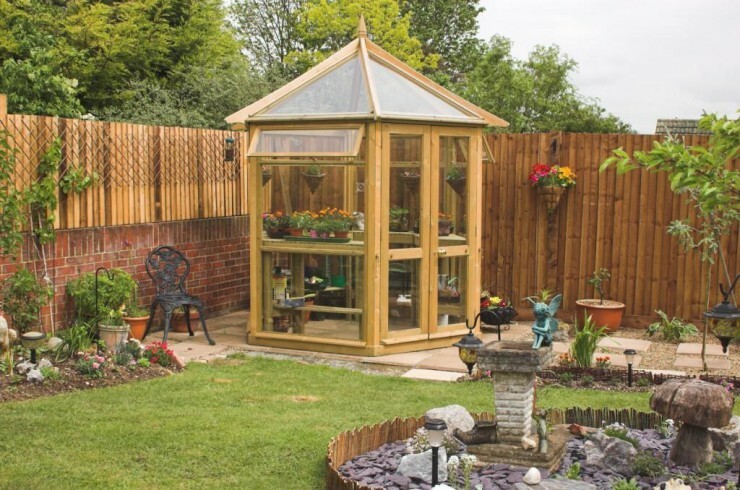 Available in two different sizes this elegant hexagonal greenhouse offers not only the perfect area to grow and cultivate young plants but also provides a beautiful focal point within your garden. 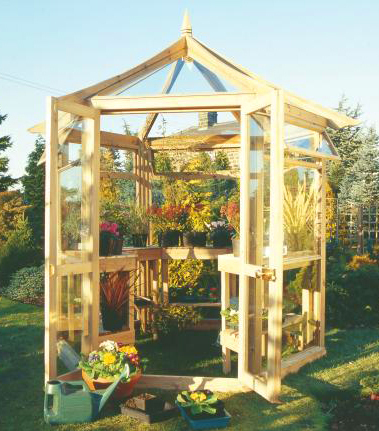 The Victorian Wooden Greenhouse has been built to last and is manufactured from FSC approved pressure treated Spruce. Treated staging and brass door furniture and incuded as standard. The medium greenhouse is available with two glazing options either polycarbonate or 4mm toughened glass whilst the larger wooden greenhouse is available with 4mm toughened glass only. 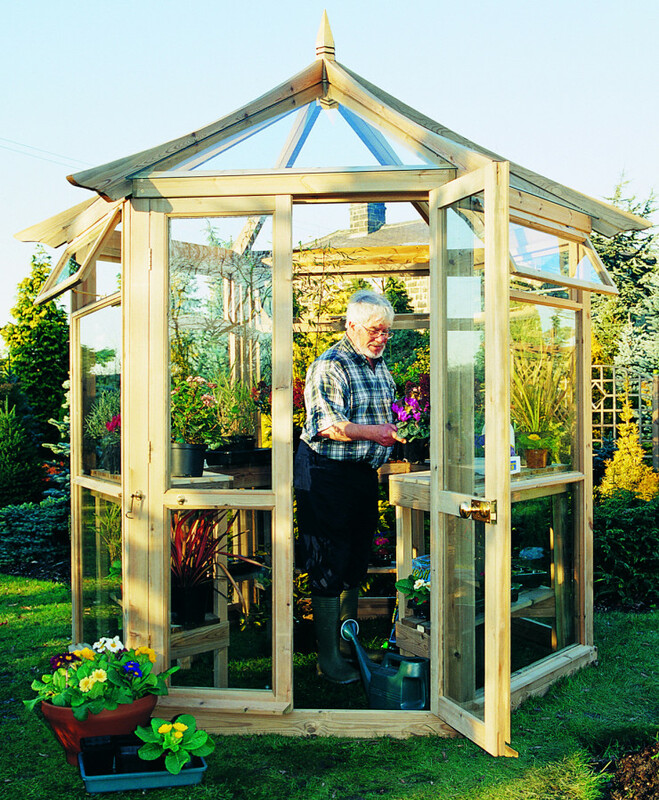 All of our wooden greenhouses are delivered flatpack with instructions for self assembly.